The five Judge Bench of the Supreme Court, while hearing the batch of petitions challenging the National Judicial Appointments Commission, has ruled out any necessity of recusal by Justice Khehar, as urged by the petitioners. The Bench comprised of Justice Jagdish Singh Khehar, Justice J. Chelameswar, Justice M.B. Lokur, Justice Kurian Joseph and Justice A.K. Goel. Last week, Justice Dave had recused himself from hearing the case. 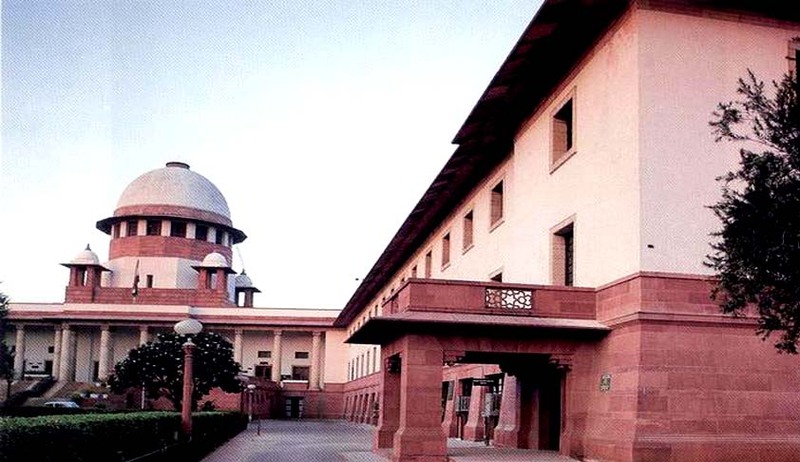 The step taken by the Supreme Court Judge came after senior lawyer, Fali S. Nariman, who represents the Petitioner- Supreme Court Advocates-On-Record Association, raised an objection. According to Mr. Nariman, the provisions of the Constitution (Ninety-ninth amendment) Act, 2014 and of the National Judicial Appointments Commission Act, 2014 came into force from April 13, 2015. Consequently, Justice Dave became a member ex officio of the National Judicial Appointments Commission, the validity of which has been challenged. Earlier, a three Judge bench of the Supreme Court comprising of Justice A.R. Dave, Justice J. Chelameswar and Justice M.B. Lokur referred to a larger bench, a batch of Writ petitions challenging the Constitutional validity of the NJAC Act. The Supreme Court had said that it would proceed on the merits of the matter only after deciding whether the Petitions were maintainable or not. This was because the law was not notified yet. However, with this surprise notification, the question of maintainability is now redundant.